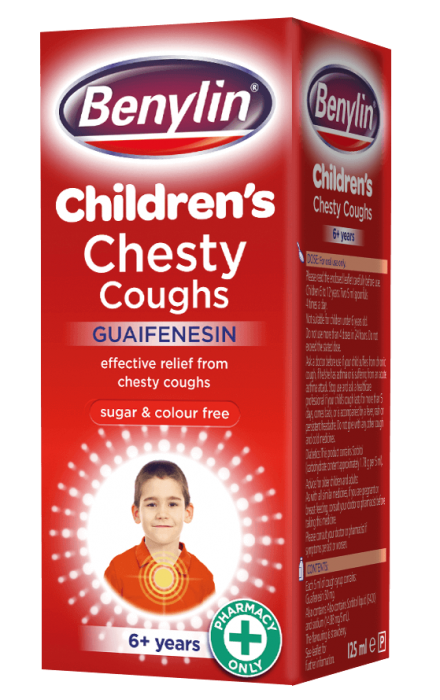 BENYLIN® Children’s Chesty Coughs contains guaifenesin which helps thin and loosen mucus, and provides effective relief without causing drowsiness. It is sugar free and comes in a strawberry flavour. Suitable for children from 6 years. 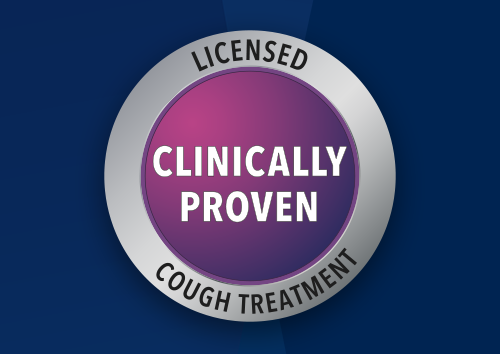 Can't find BENYLIN® Children's Chesty Cough?